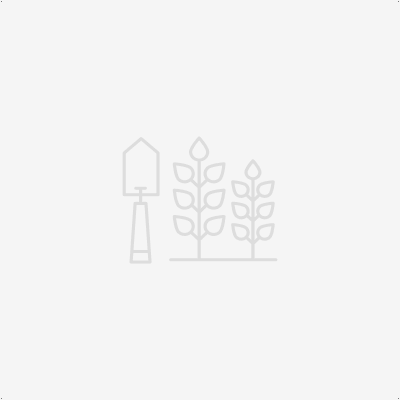 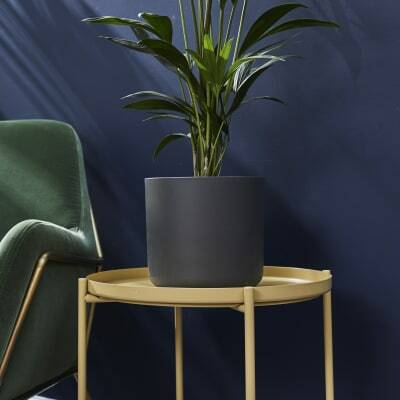 What is a plant without a pot? 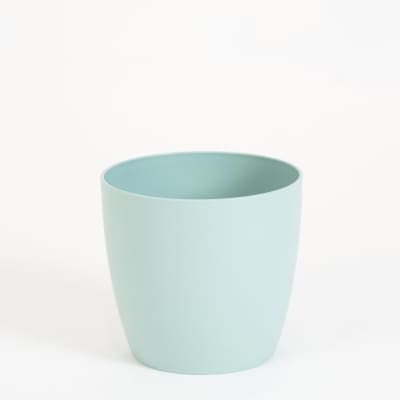 Check out our full range of indoor plant pots, available in a variety of styles and colours. 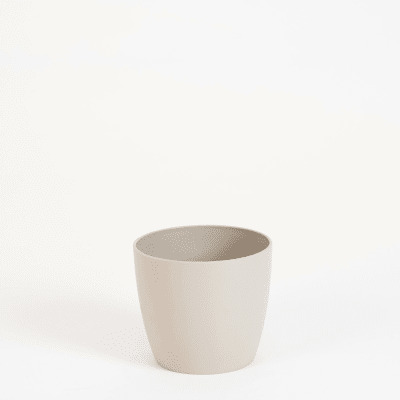 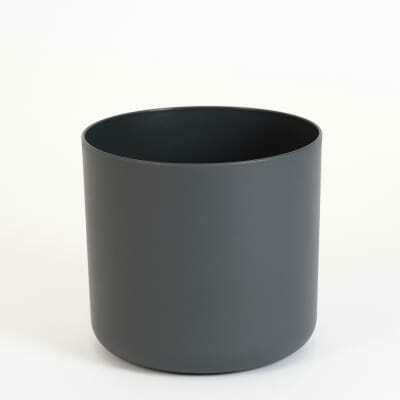 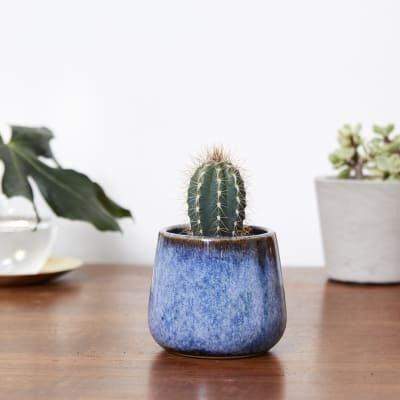 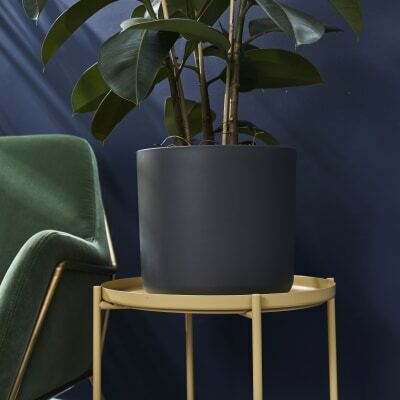 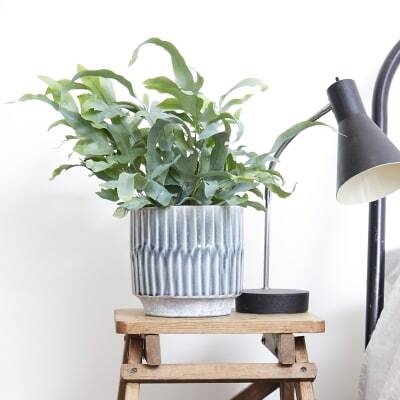 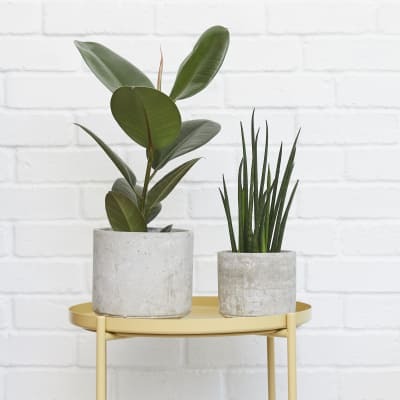 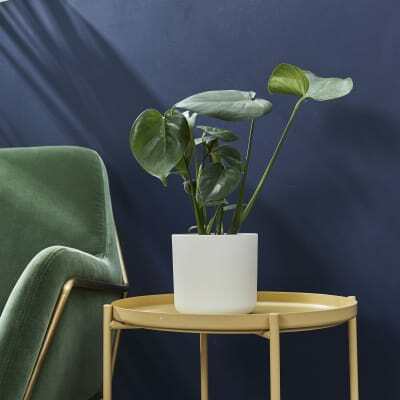 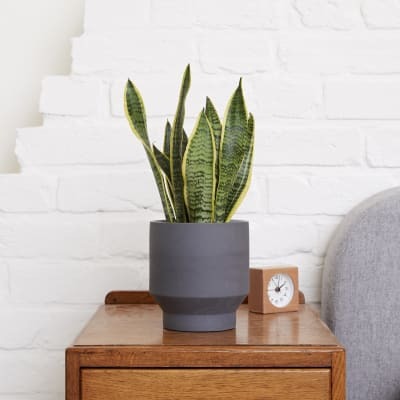 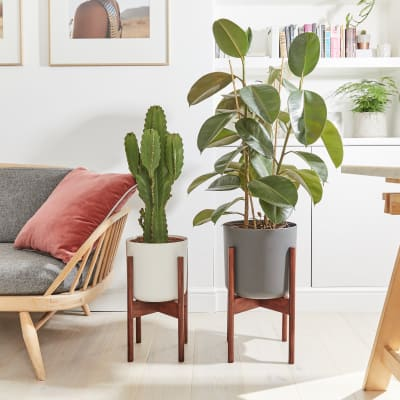 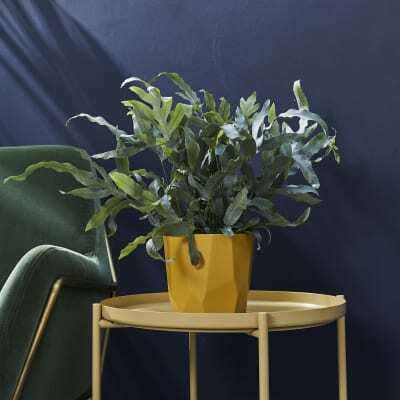 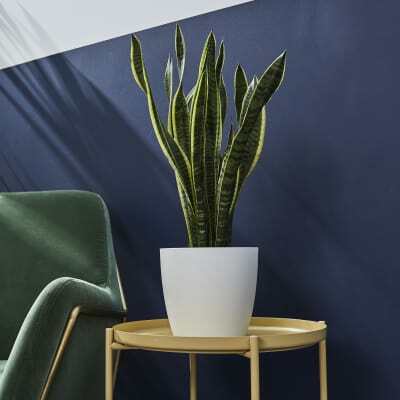 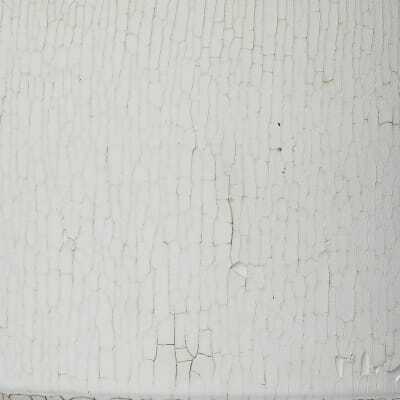 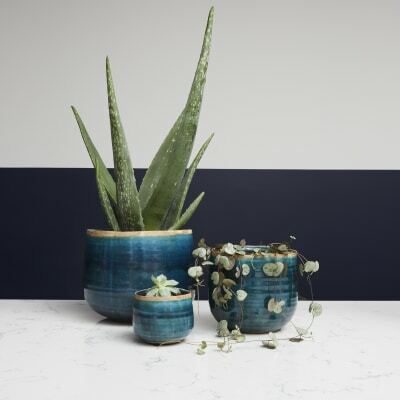 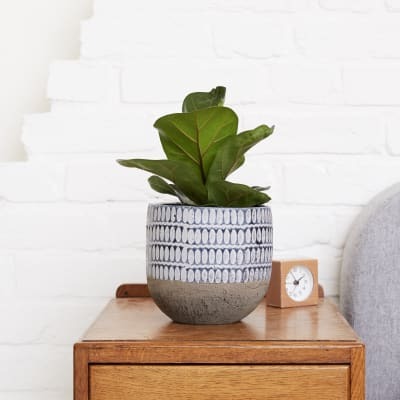 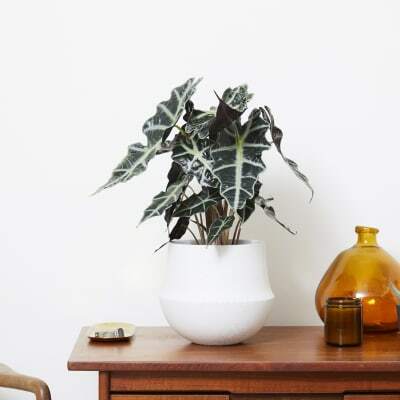 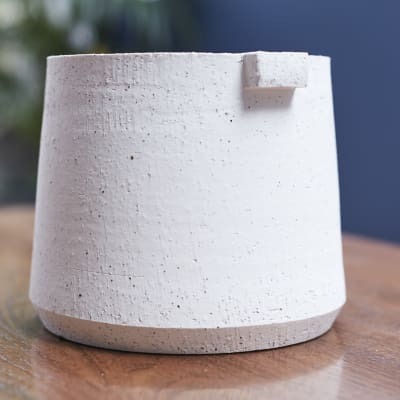 Large or small, decorative or minimalist, we've got a plant pot to suit any space. 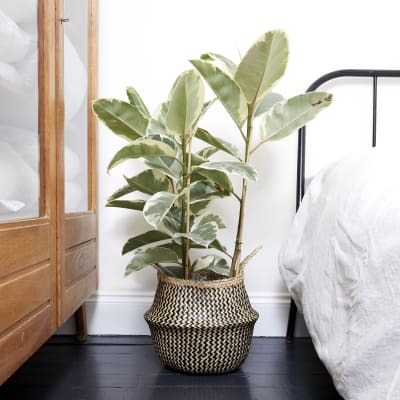 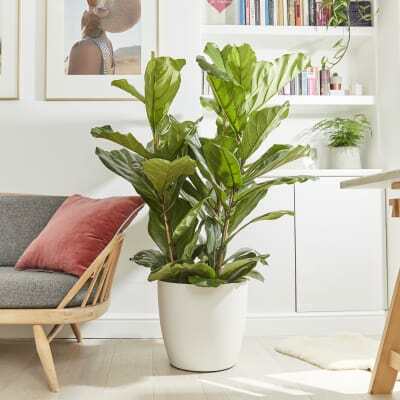 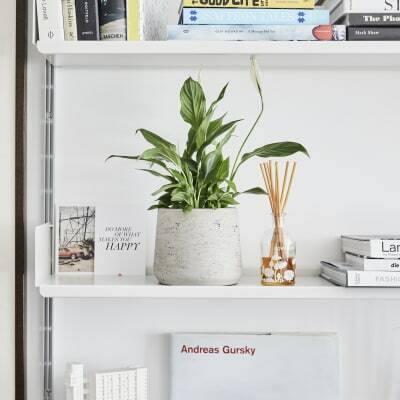 If you need some plant-spiration, take a look at our indoor house plants.